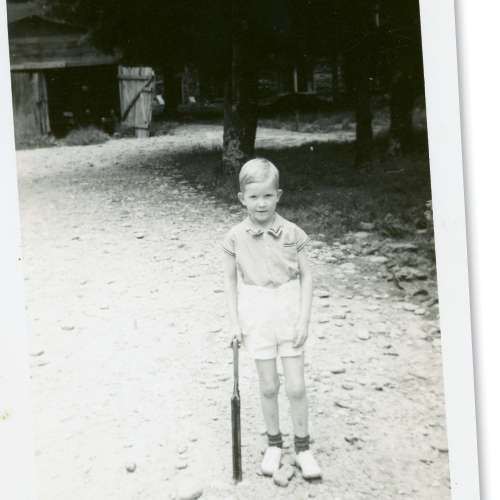 It’s been more than 70 years since Tom Robbins has been home—to Blowing Rock, that is. Long based in Washington, the author, who’s famous for penning such novels as Another Roadside Attraction, Still Life With Woodpecker, and Jitterbug Perfume, was born in the High Country and lived there until age 11. Now, seven decades and four hometowns later, he’s returning to promote his newest book, Tibetan Peach Pie: A True Account of an Imaginative Life (Ecco, 2014), with a homecoming celebration in Blowing Rock September 10 and free reading at Appalachian State University the following day. By Robbins’ account, the book is not an autobiography. Nor is it a memoir, though the flow is unavoidably similar. (In his preface, he admits that the work “waddles and quacks enough to be mistaken for one.”) Rather, Robbins simply calls it a narrative, one that’s sustained with true stories and filled with decades of intimate snapshots and vignettes—in chronological order, mind you.